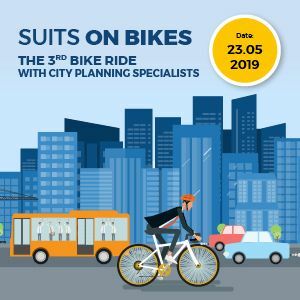 POLAND Immofinanz will be supporting our ‘Suits on Bikes’ bike ride in Warsaw. The event, which features city planners and experts, is this year taking place for the third time. 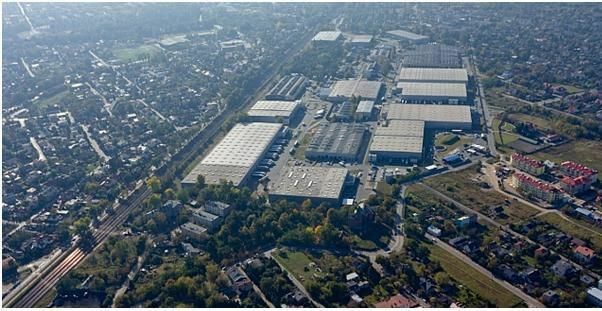 As a sponsor of the ride, Immofinanz has chosen a building it owns as one of the starting places for the ride. Therefore one of the teams of cyclists will be setting off from Crown Point Myhive at ul. Prosta 70. Myhive bikes will be provided to those taking part by the sponsor at the starting point. The philosophy behind Immofinanz’s Myhive brand is to strive to constantly improve the infrastructure in its office buildings and provide additional services for their tenants. The cycling season at Myhive begins on April 15th, from which date it will be possible to hire bicycles from Immofinanz for getting to work. Immofinanz also provides cyclists with a changing room with showers, hairdryers and lockers in the underground car park of the Myhive Crown Point building. 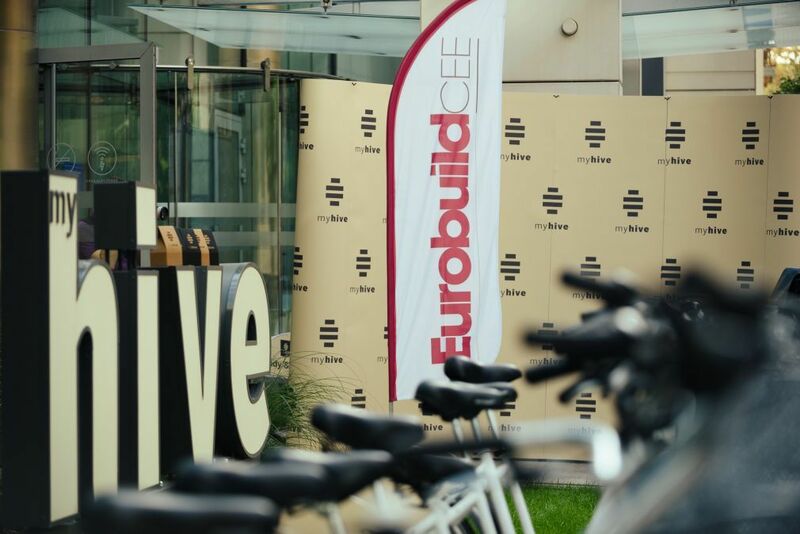 Immofinanz and Eurobuild would like to invite you to take part in the ride, which takes place on May 23rd!